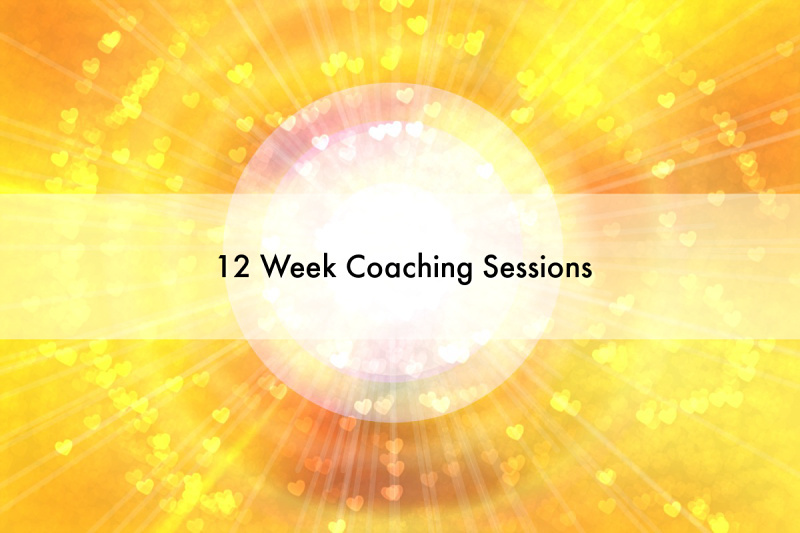 12 Week Life Coaching — Shine Your Light! Where have you been stuck? What is your biggest life challenge? Do you have a goal in life that you have never been able to reach? Do you sense that something is blocking it and that something may be you? Would you like to break through the frustration and discouragement of never achieving what you want out of life? 12 one hour sessions every week to help you move past fear and not feeling good enough to live the life you were born to live. Shine your light, because the world needs it.